We the Maguru family humbly accept the passing of our dear mum Rose Ngima Maguru on the 31st March 2019. Wife of Peterson Maguru. Mother to Andrew, Philip, Anthony, Late Jedidah, Priscilla, Florence, James and Judie. Sister to Late Timina Wanjira, Irene Njoki and Judy Wangu. 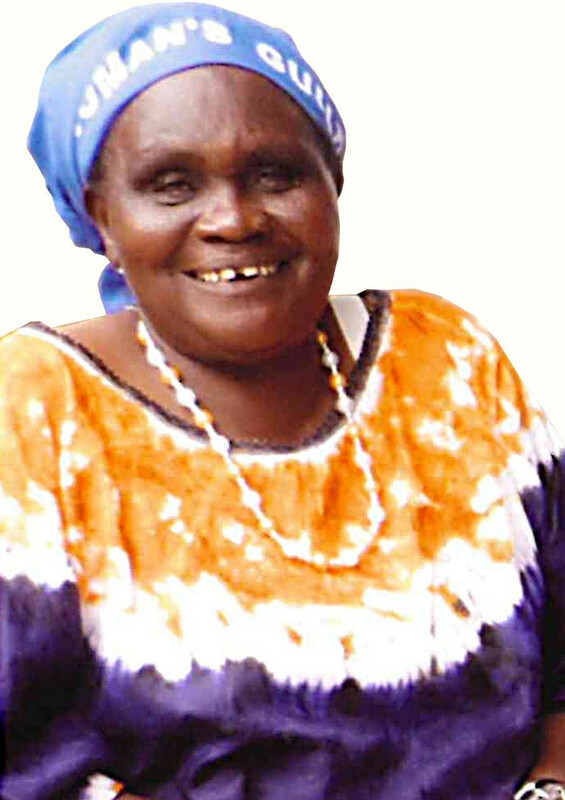 Mother in-law to Jane Njeri, Fransisca Nyaguthie, Benta Njeri, Lydia Wangari, Joseph Gichuhi, Esther Njeri, Anthony Kiarie and Late Mary Wanjiru. Prayers and funeral arrangements meeting to be held at their home in Kimathi Estate Nairobi along Eldoret Road House number E 45 from 6.00 p.m daily. The cortege will leave KU mortuary on Wednesday 10th April 2019 at 8.00 a.m for funeral service at PCEA Church Kibirigwi, Kirinyaga County. Burial will be held thereafter at their country home in Kibirigwi.